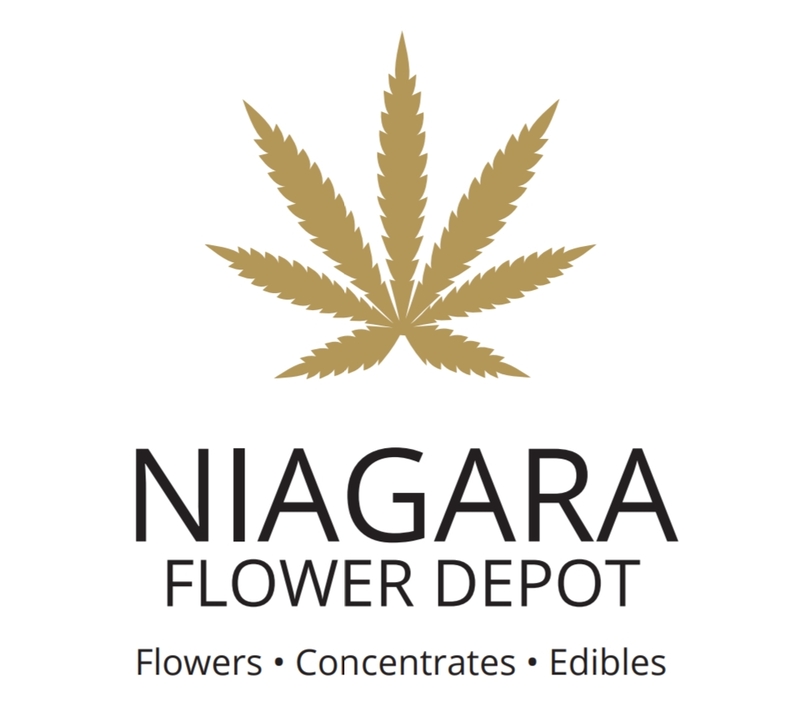 **MUST READ BEFORE PLACING ORDER** Welcome to the Niagara Flower Depot (Ontario, Canada)!!! We have the largest selection of INDOOR AAAA+ flowers, concentrates, and edibles, all available for same day delivery! PLEASE SEND YOUR ORDER BY TEXT MESSAGE… STRAIN(S) , AMOUNT(S) AND ADDRESS ALL IN ONE TEXT MESSAGE – WE WILL CONFIRM YOUR ORDER AND GIVE YOU AN ESTIMATED DELIVERY TIME AS SOON AS WE ARE ABLE TO REPLY! CASH ON DELIVERY OR EMAIL MONEY TRANSFER! If you prefer EMT, your gift MUST be recieved before we are able to send your products out. Thank you in advance!! ***Our Mission Statement is to be able to provide a delivery service that connects patients with Niagara Flower Depot, a dispensary not yet open to the public. This delivery service allows us to share Niagara Flower Depot’s highest quality cannabis, concentrates and edibles to adults who are 19+ years of age or older. We have included the accepted gift amounts for each product in the menu, along with information on the product itself. Your gifts allow Niagara Flower Depot to come closer each day to opening their first fully liscenced storefront, featuring all the products we are currently sharing with you, and so much more!!!! Thank you all so much for your continued support!!! Click HERE to give us a review on weedmaps!